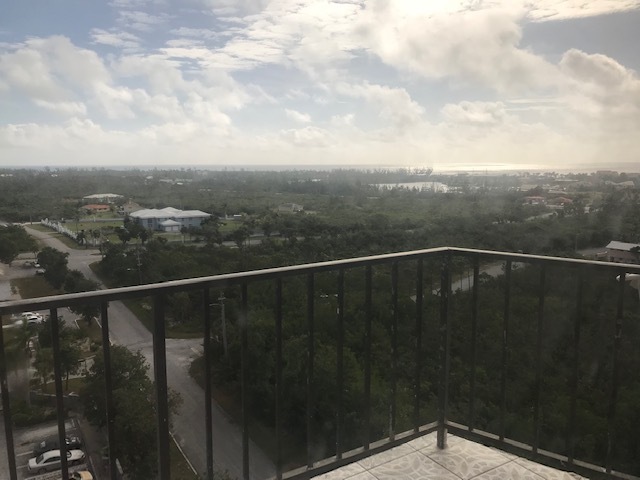 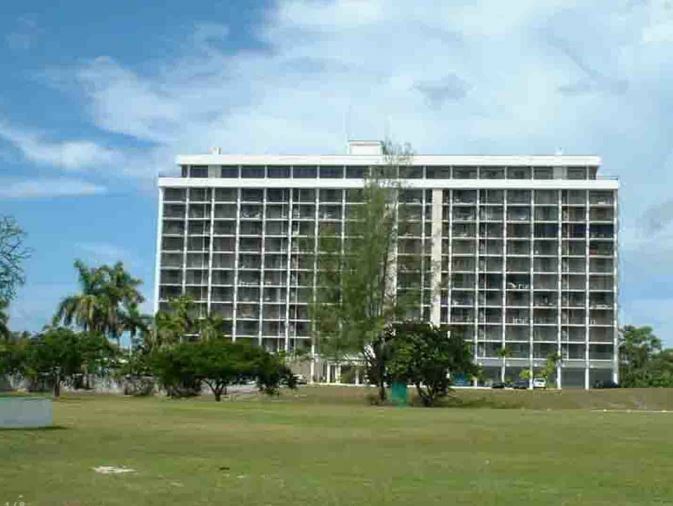 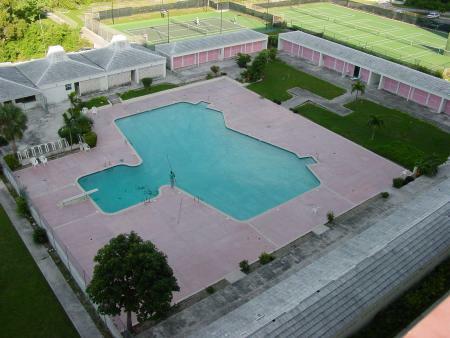 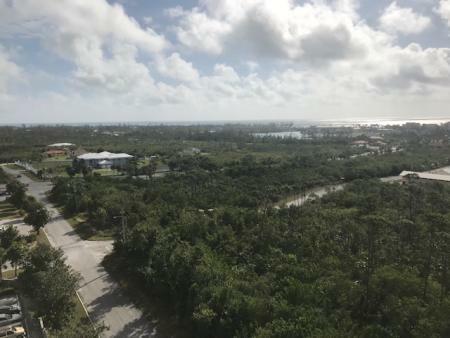 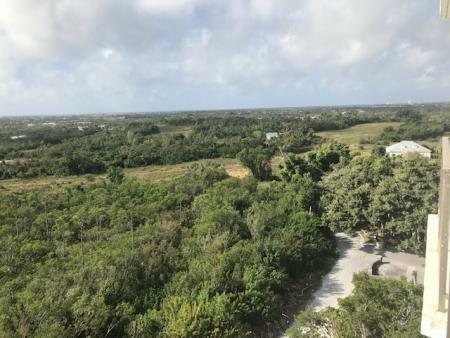 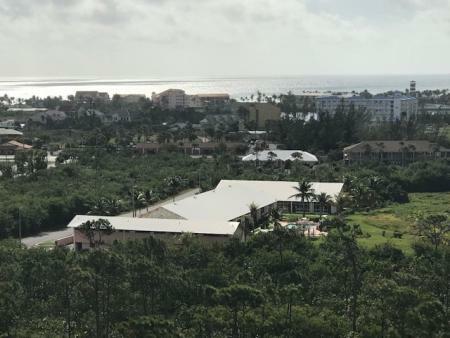 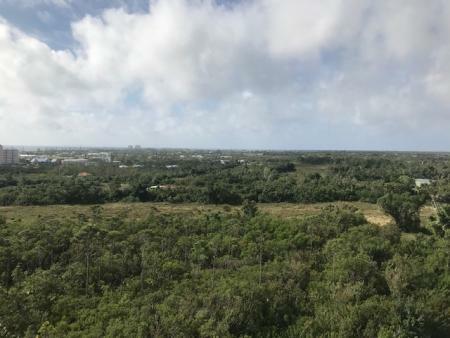 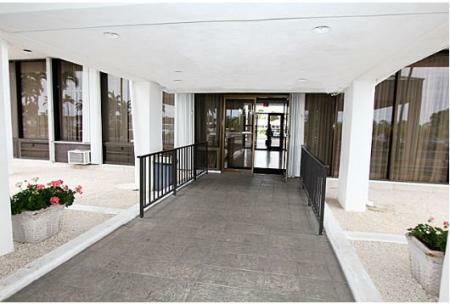 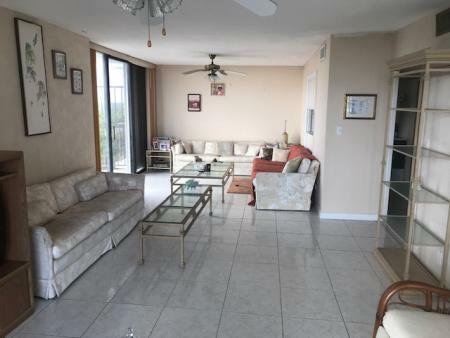 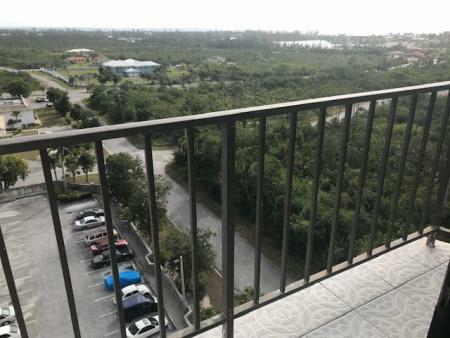 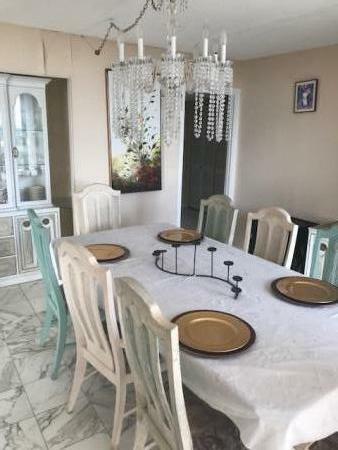 Home > Property in Grand Bahama > Two joined condominium with magnificent panoramic views! 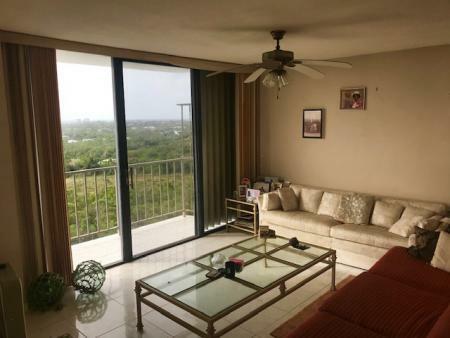 Two joined condominium with magnificent panoramic views! 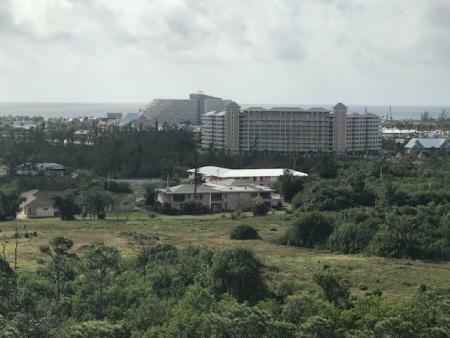 Lucayan Towers, located close the Port Lucaya Marketplace & Marina, has some of the best views on the island. 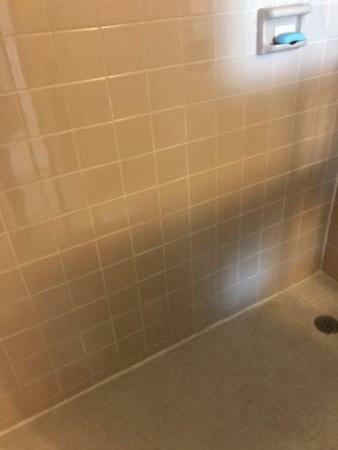 The building has 24hr security and friendly front desk staff. 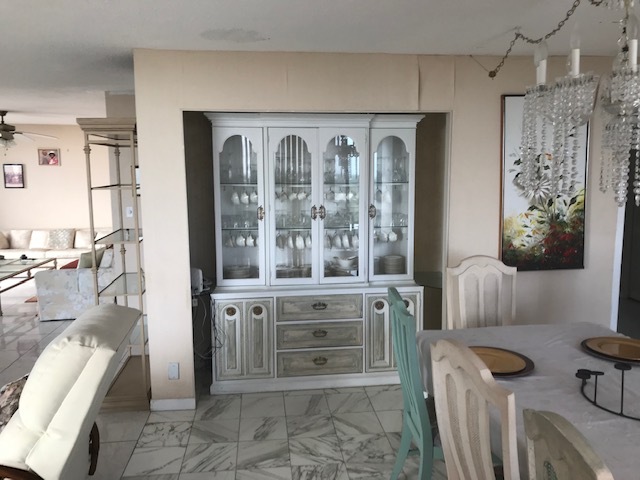 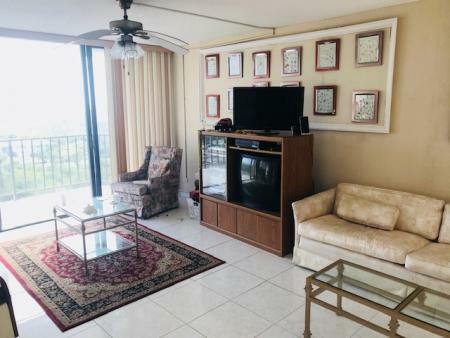 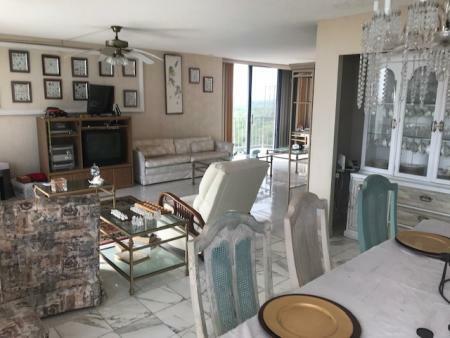 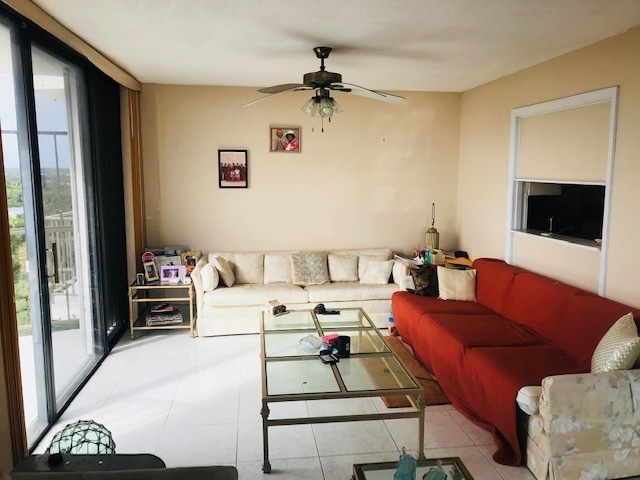 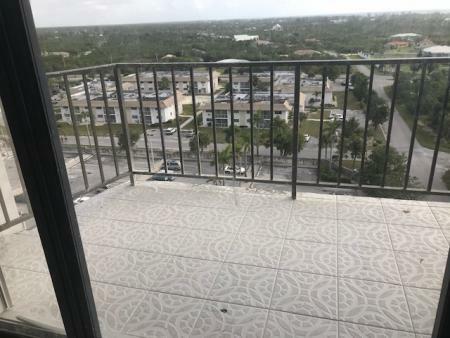 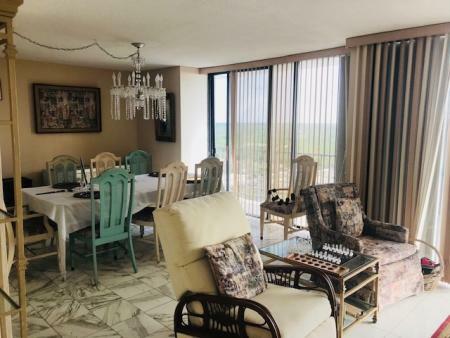 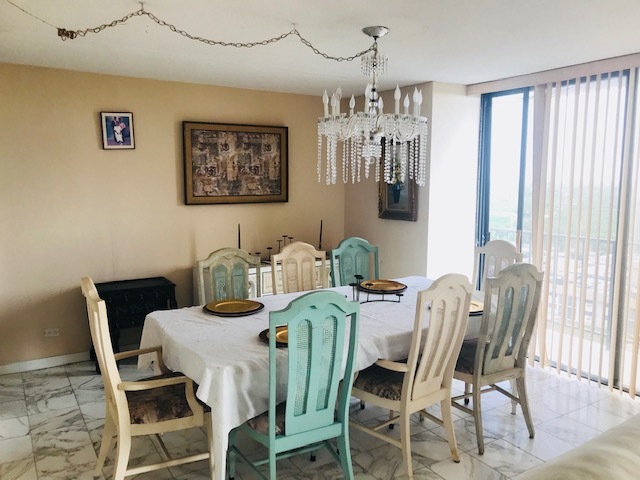 This large, originally two bedroom, two bath condo has a balcony in each room including the dining room and boasts spectacular vista views of the island. 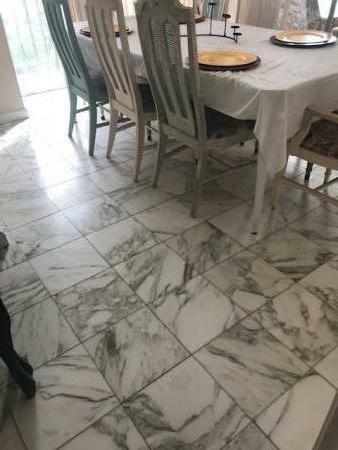 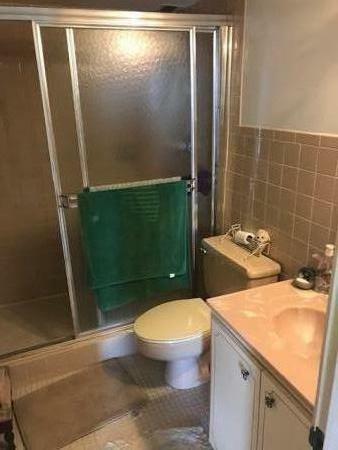 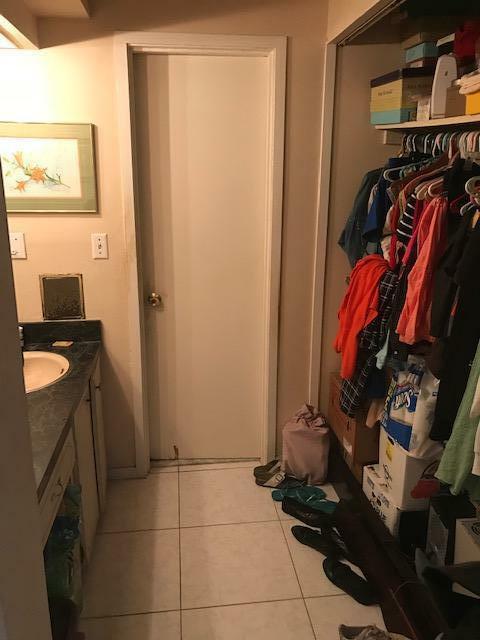 This residence is made into a one bedroom with a formal Dining Room but can be easily converted back into a second bedroom or used as is. 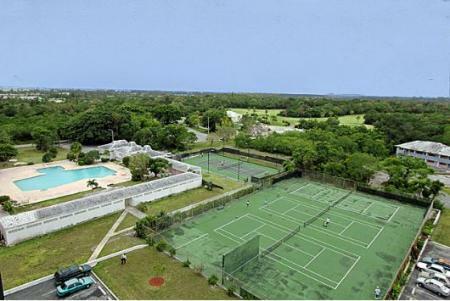 Enjoy your leisure time with 3 tennis courts, a large swimming pool and 24 hr security with front desk.